Mrs. Prince and Co.: Winners!!!!!! First of all, thank you to everyone who entered our giveaway! Jen and I were blown away at the number of entries!!! 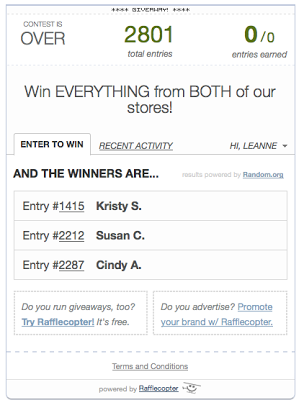 The GRAND PRIZE winner is KRISTY S.! 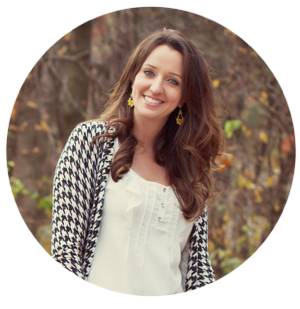 Kristy, we will be emailing you very soon! The two runner ups are Susan C. and Cindy A.! you'd like from my store. My sale purchases, water cycle, and regions! More math progress monitoring and a SALE!